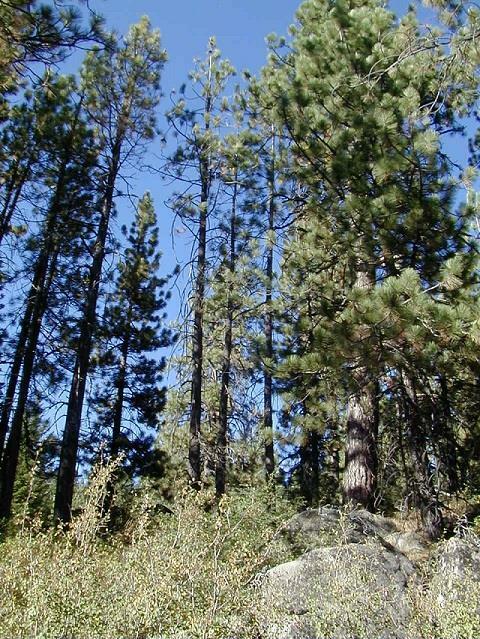 This is a great sunny lot with panoramic views of Donner Lake. Easy access to town and just feet to the lake for all your outdoor activities. This is a great location with the feeling of space around you.